Zhangjiajie is a famous tourist city known for its natural scenery, about 300 kilometers from Hunan’s capital, Changsha. There is only one railway station in the city, called Zhangjiajie Railway Station, about 5 kilometers from Zhangjiajie Hehua International Airport. 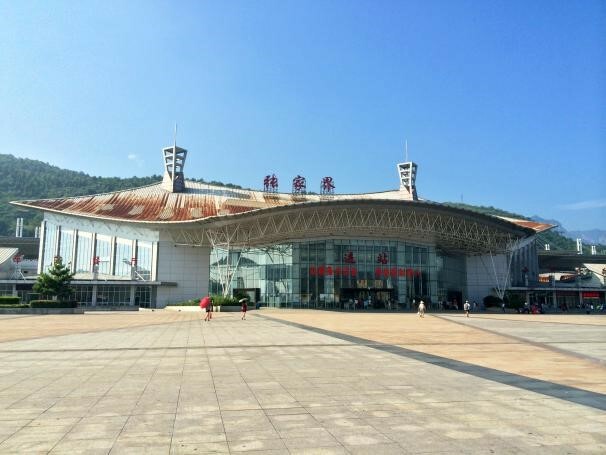 Opened in 2008, Zhangjiajie Railway Station is fairly small and only serves normal-speed trains. It is, however, an important transportation spot for travelers to Zhangjiajie. In this article, we provide information about train schedules, station layout, and how to reach famous attractions in Zhangjiajie from the station, along with other tourist cities like Guilin, Fenghuang, and Chengdu. From Zhangjiajie to Guilin: There are no direct trains from Zhangjiajie to Guilin.A transfer in Liuzhou is recommended. First, take a normal-speed train from Zhangjiajie to Liuzhou (about 11 hours). Then take a high-speed train to Guilin Railway Station or Guilin North Railway Station (about 1 hour). From Zhangjiajie to Shanghai:There are two normal-speed trains from Zhangjiajie to Shanghai South Railway Station, one departing at 15:55 and the other at 18:58. The journey takes about 20 hours and costs 322.5 yuan for a hard sleeper ticket. From Zhangjiajie to Beijing: There are three normal-speed trains from Zhangjiajie to Beijing Railway Station and Beijing West Railway Station departing from 12:38 to 14:40. The journey takes about 24 hours and costs 328 yuan for a hard sleeper ticket. From Zhangjiajie to Guangzhou: There are three normal-speed trains from Zhangjiajie to Guangzhou Railway Station departing between 15:25 and 17:07. The journey takes about 14 hours and costs 172.5 yuan for a hard sleeper ticket. From Zhangjiajie to Guiyang: There are three normal-speed trains from Zhangjiajie to Guiyang Railway Station departing between 05:59 and 16:58. The journey takes about 11 hours and costs 163 yuan for a hard sleeper ticket. Because Zhangjiajie Railway Station is a fairly small railway station with a few trains available, so you might can't find a direct train to your departure city. You can choose to take a train to Changsha or Jishou first, and then transfer to Zhangjiajie. Generally, there are direct trains available from other cities to Changsha or Jishou. 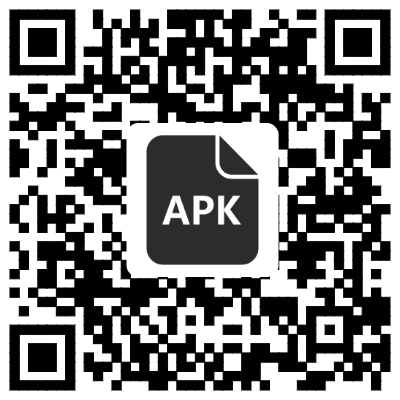 Check all the train schedules in China on China Train Booking app (IOS, GooglePlay, Android APK). In Zhangjiajie Railway Station, there are 14 ticket windows for buying, collecting, rescheduling, and refunding tickets. In addition, there are five main waiting rooms and two information windows. Station facilities: toilets, baby care room, ticket windows, inquiry desks, free drinking water, and platforms. There is a baggage consignment spot 100 meters to the right of the exit in Zhangjiajie Railway Station. Each piece of baggage costs about 10 or 20 yuan. For more detailed information about China Rail’s baggage consignments, see: Baggage Rules of China Rail. All these buses pass through Zhangjiajie city center, and cost 2 yuan per person. Passengers can get to some remote but beautiful places from Zhangjiajie Coach Station, including Zhangjiajie National Forest Park, Wulingyuan, Tianzi Mountain, Yangjiajie Scene (in Zhangjiajie), Fenghuang Ancient Town, and Hibiscus Town (芙蓉镇). The distance between Zhangjiajie Railway Station and Coach Station is about 150 meters and you can walk there in just three minutes. At the exit of the railway station, you will find signs leading to the coach station. Zhangjiajie Hehua International Airport (张家界荷花国际机场) is the second largest international airport in Hunan. For domestic flights, there are about 59 lines to and from Beijing, Shanghai, Guangzhou, etc. For international flights, there are about 20 lines to and from Seoul, Osaka, Bangkok, etc. 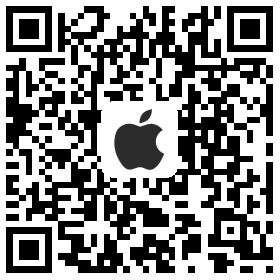 Walk to Guanliping Roundabout Bus Station (官黎坪转盘站) and take No. 4 bus on the Inner-Ring (4路内环). Get off at Hehua International Airport Bus Station. This journey takes about 40 minutes. By Taxi: It takes about 12 minutes. Zhangjiajie National Forest Park was the first national forest park in China, and is one of the World Geoparks listed by the United Nations. 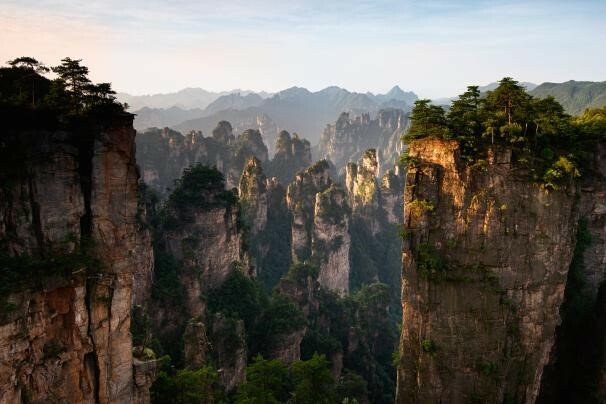 In the movie Avatar, many of the scenes from Pandora Planet came from the mountains of Zhangjiajie. Zhangjiajie National Forest Park is far from Zhangjiajie Railway Station, so there is no direct bus for getting there. Taking a coach is recommended, as follows. Go to Zhangjiajie (Central) Coach Station from the railway station (as described above). Choose a destination station for Zhangjiajie National Forest Park. Choose one of these entrances according to which scenic spots you want to see first in the park. Go to the parking lot to find the coach corresponding to your entrance gate, and board the coach. * The coach clerk will ask you to pay after you board. There are two recommended ways of going to Fenghuang from Zhangjiajie Railway Station. Walk to Jishou Coach North Station from the railway station, only 4 minutes by foot. Take a coach from Jishou to Fenghuang Ancient Town (about 1 hour). Take a coach at Zhangjiajie Central Coach Station to Fenghuang County. After getting off the coach, take bus no.1 or no.2 to the ancient town. The whole journey takes about 5 hours in total. 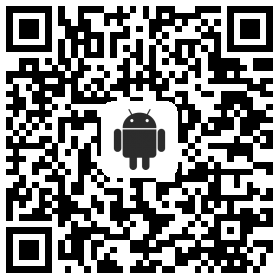 You are welcome to book your train tickets to Zhangjiajie using our China Train Booking app. You will receive your tickets within 3 minutes of paying, and we also offer 24/7 one-to-one customer service. Overnight Trains in China: Experience Long Journeys the Good Old Way!